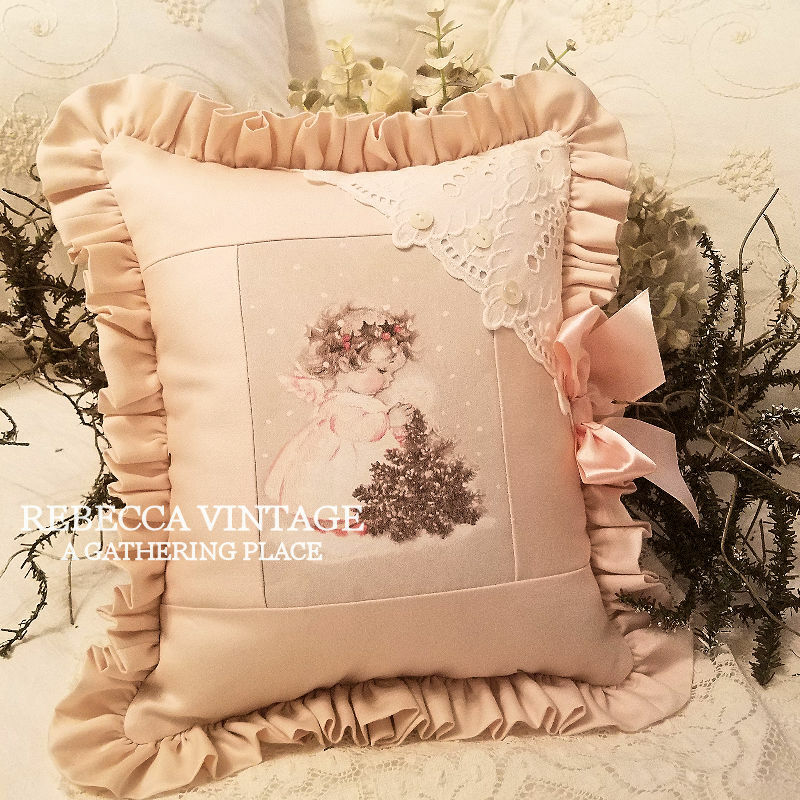 A dainty and sweet Christmas Pillow just perfect for the lover of soft blush pink and all things romantic! 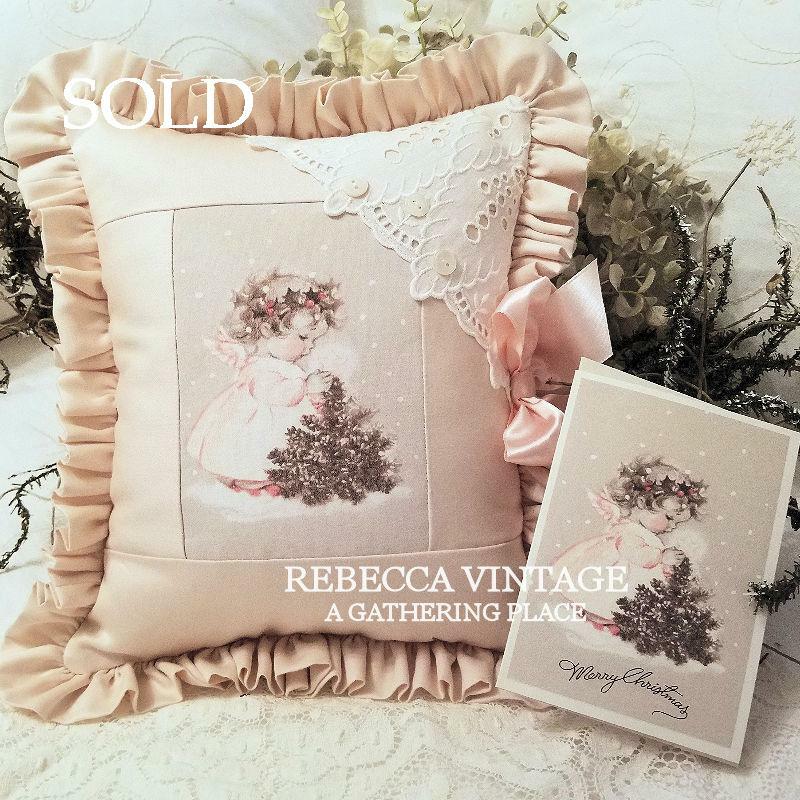 The vintage reproduced image at the center is one of a tiny little angel girl standing over a Christmas Tree. 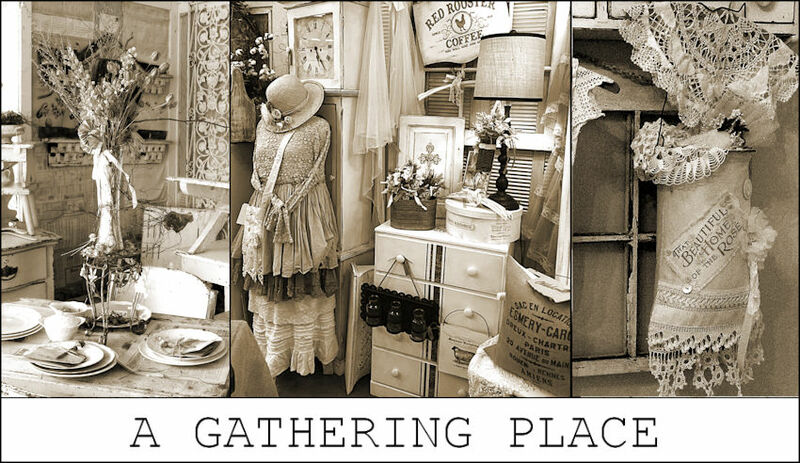 This charming old greeting card image has been re-colorized and framed in a soft cotton fabric. 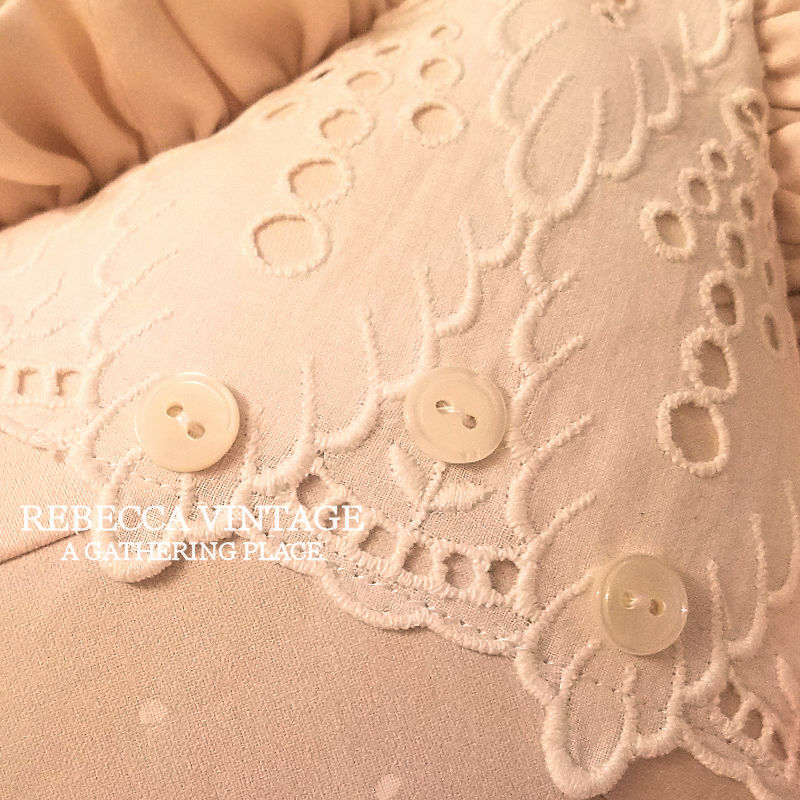 Vintage linen embroidered cutwork lace accents the upper right corner and a trio of vintage shell buttons and vintage blush pink satin ribbon add the perfect final touch. The Pillow has an all around self ruffle that is full and petite. The reverse side is simple in style and includes a vintage shell button. 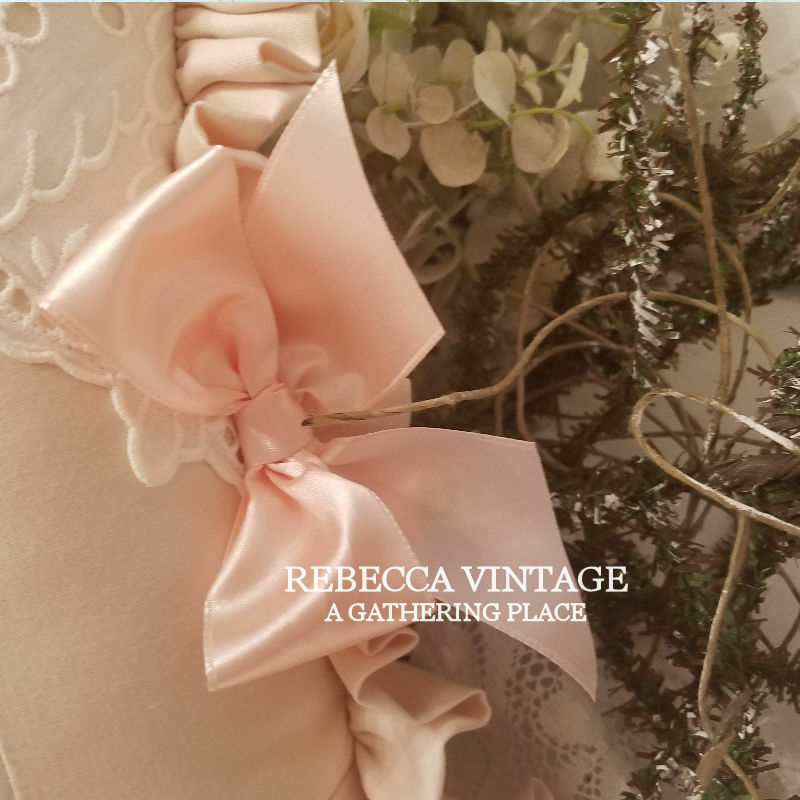 Measures approximately 11" x 12" including the flirty ruffle. Custom labeled. Spot Clean Only. Filled with the finest fiber filling and hand-stitched closed. As a bonus a blank note card is included. It comes lightly sugared (glittered) for a bit of Christmas sparkle. No AK or HI or overseas shipping without prior arrangements being made on shipping! Thank you!